Technical knowledge of electronic publishing software and methods. Click on an image to download the file. 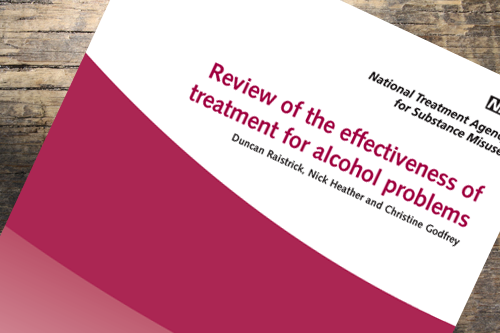 An academic literature review of the evidence base on treating problem drinkers. Project management of a comprehensive (120,000 word) book written by three eminent authors. Editing of all copy for consistency, readability and grammar. Typesetting and print management. 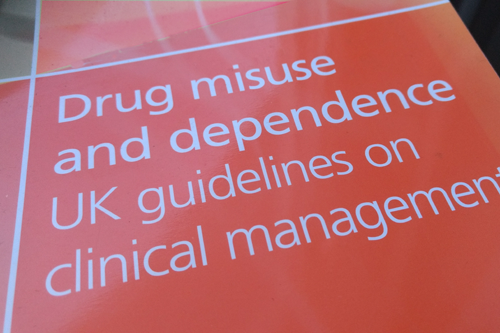 National guidelines for drug treatment services. Project management of a politically sensitive health publication with multiple contributors. Editing of all copy for consistency, readability and grammar. Typesetting and print management. This book is the ‘bible’ of drug treatment and contains guidance for all clinicians who are in contact with drug misusers. This project involved extensive liaison with the four UK health departments to publish a national treatment framework. 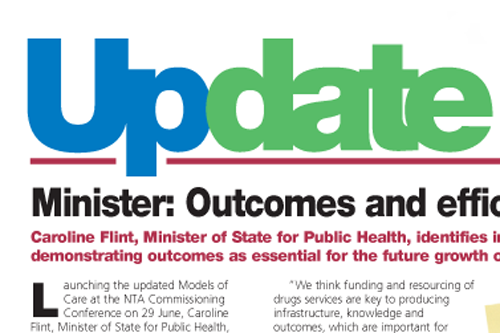 Quarterly newsletter of the National Treatment Agency for Substance Misuse. Research, writing, typesetting and production of an eight-page colour newsletter for people working in the drug treatment sector. Includes interviews with key people in the field. 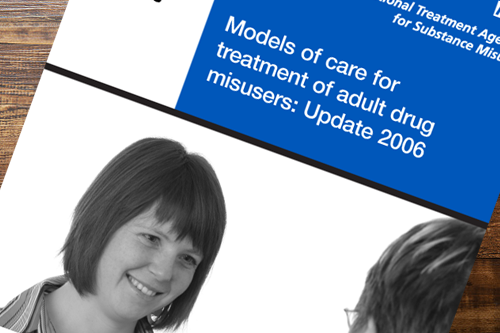 Annual report of the National Treatment Agency for Substance Misuse. 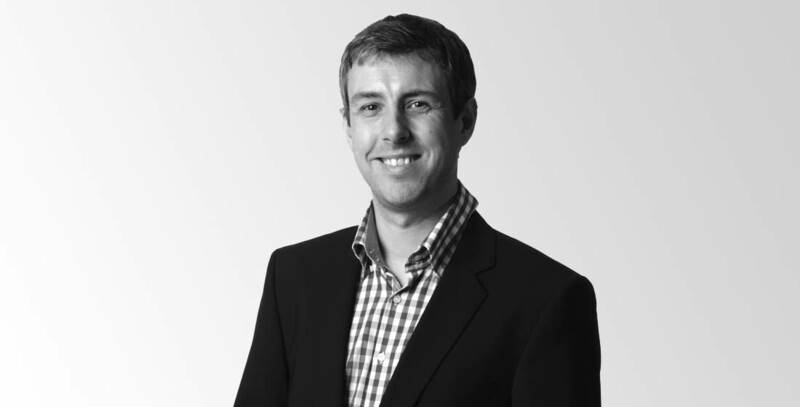 Recruitment and briefing of external design agency and approval of design concepts. Supervising a freelance photographer. 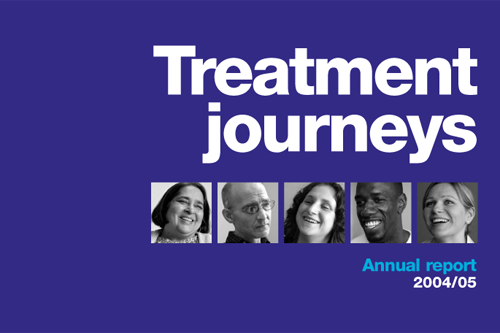 Interviewing drug treatment professionals and service users, in addition to writing all copy, in the light of the politically sensitive subject matter.Treatment Journeys was the winner of Lexus’s Annual Report and PCT Prospectus Award in its category. Article discussing the relationship between surgery volumes and patient outcomes, for The Times newspaper, November 30 2001. 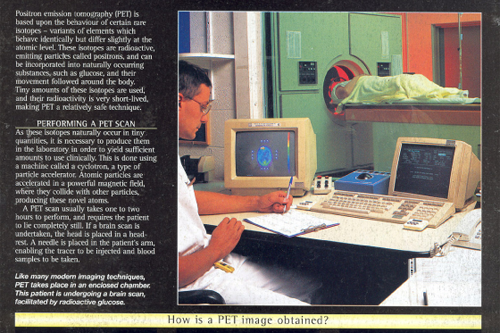 Articles on allergy, PET scanning and endoscopy for the consumer health magazine Inside the Human Body. 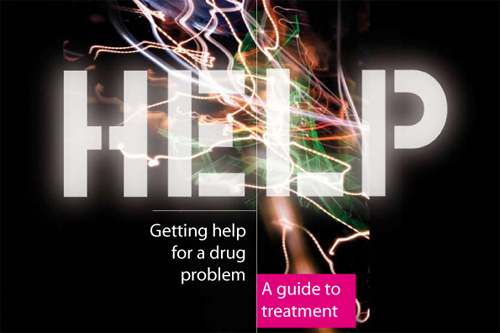 Writing and production of a booklet for users of drug services, outlining what treatment and help is available. 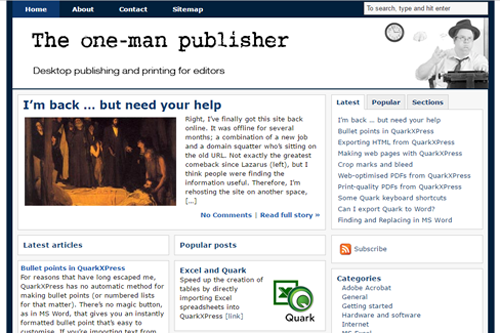 The One-Man Publisher was a website I started in mid-2007 (now archived). 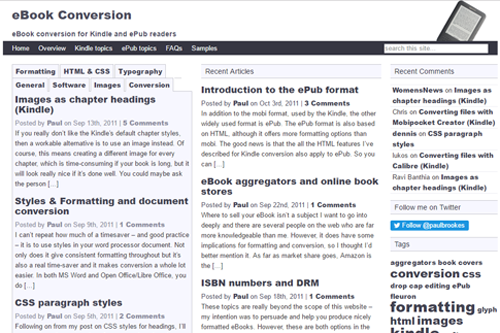 It is aimed at editors and writers who do their own desktop publishing and the site contains tutorials, tips and advice on increasing workflow and fixing common problems. eBook Conversion is a collection of tutorials, aimed at people who wish to produce high-quality eBooks for the Kindle platform. It also contains advice on design, layout and electronic publishing in general. 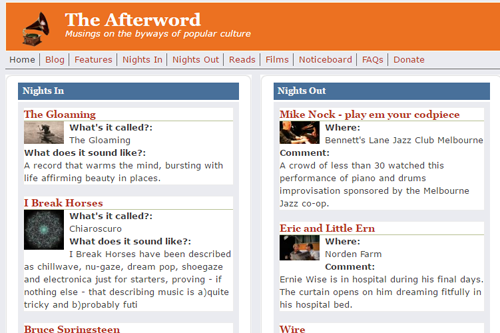 The Afterword is a website that grew out of the user forums of the now-defunct Word magazine. I built this site in Drupal 7 with an emphasis on user-generated content relating to music and popular culture. This version of the site had 1,100 registered users and received about 15,000 hits a day.